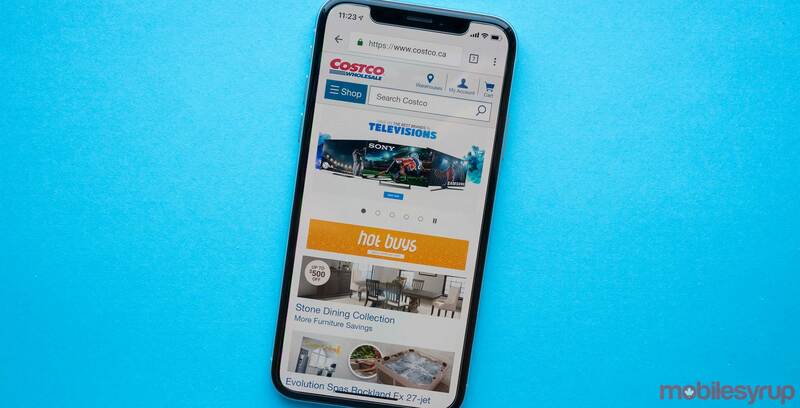 Costco is offering Cash Cards with new activations on a two-year plan with a variety of handsets for Black Friday. Costco members can receive up to $275 in Cash Cards. The plans and phones come from Bell, Virgin Mobile, Rogers and Fido. There are a variety of phones available, from the iPhone XR to the Google Pixel 3 and 3 XL. With the purchase of a protection plan, members can get up to another $50 in Cash Cards. With the Black Friday promotion, Costco will also offer a bonus charger and bonus minutes, exclusive for Costco members. This promotion is valid from November 20th to the 26th. Costco’s Cash Cards can only be used in-store and at the company’s gas stations.